Startling similarities between how information is spread throughout the human brain and across social media networks suggest new ways of looking at organizational leadership. Human thought is a cascade of signals throughout the brain. These signals intersect, integrate and ultimately produce thoughts or actions. Change the vocabulary slightly and you’ve got a pretty good description of how social networks work! Individual messages flow through the digi-sphere, intersecting among thought leaders that integrate and influence our interpretation of the message and voilà…the next viral idea is born. Organizations are just another form of social network. 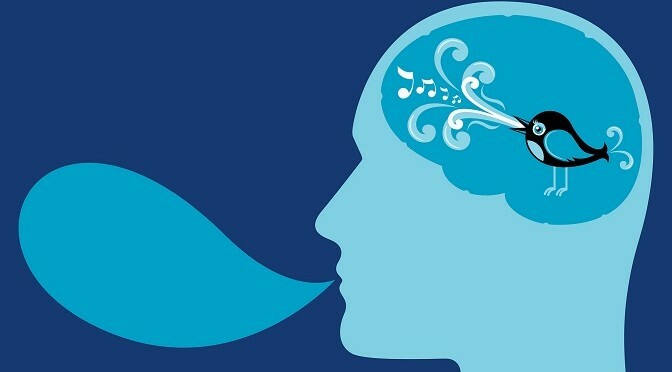 Understand the governing laws of the Twitterbrain and you’ll understand how and why organizations act and think the way they do. Effective leadership of a Twitterbrain organization, therefore, is a matter of preparation and positioning. Leaders must be prepared to amplify, dampen, shape and otherwise integrate divergent perspectives into ideas others identify as their own and willingly support. The greatest challenge of the Twitterbrain leader is how to position themselves at the intersection of new ideas. That’s where the power of human relationships comes into play. If you don’t trust your leader, if you can’t talk to your leader or if your leader is nowhere to be found – your leader has surrendered her/his position at the intersection, loses influence, becomes out-of-touch and loses relevance. The Indiana University researchers conducting the study suggested that the thoughts-intersection-integration process is “a hallmark of higher cognition”. Want to create a more intelligent organization? Get better prepared and positioned leaders.